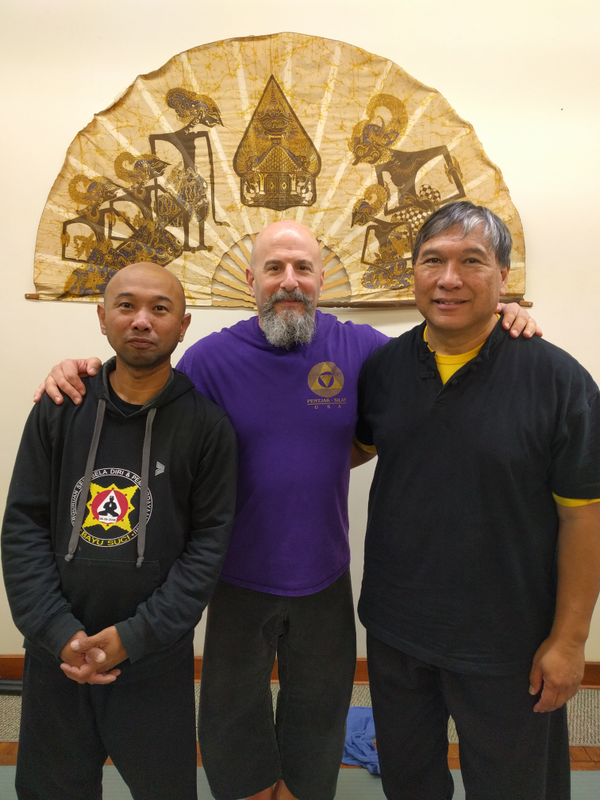 Guru Scott (center) along with Guru Daniel Prasetya (left) and BGB Dr. Andre (right). Guru Scott is the east coast director of Pentjak Silat USA and the east coast representative of Aikido of Hawaii International (AHI). 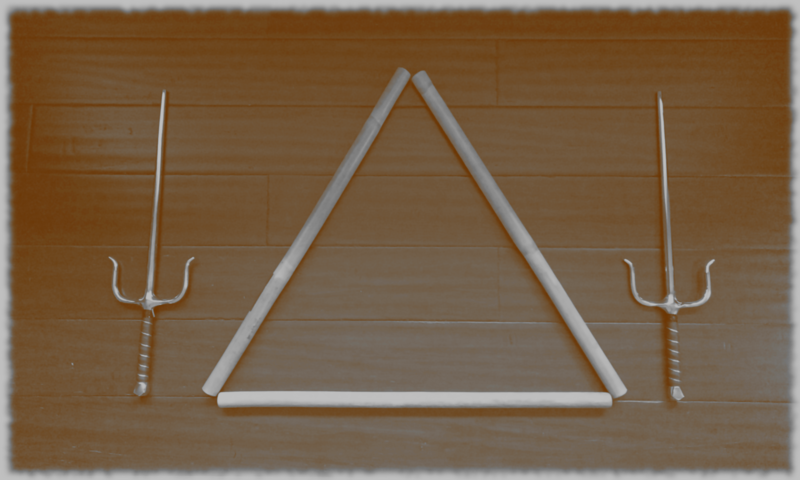 While cross training in Karate and Tae Kwon Do in 1988, Guru Scott started training in Aikido after being impressed by its usage of an attacker’s energy against them. In 1991, he traveled to California to attend chiropractic school. There he met Bapak Guru Besar Andre KnustGraichen, who was an chiropractic instructor, among many other things. Guru Scott was impressed by the completeness of Dr. Andre’s system. He and Guru Conrad Bui followed Dr. Andre around until he agreed to take them on as students. So began Guru Scott’s path in Pentjak Silat Serak. 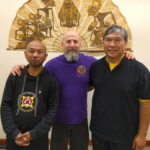 Guru Scott returned to Maryland in 1995 and continued his training in Aikido while starting to share Pentjak Silat Serak. In 2001 he and a few others started the Academy of Traditional Asian Fighting Arts (Baltimore, MD), which continues to offer classes in Aikikai Aikido and Pentjak Silat Serak.